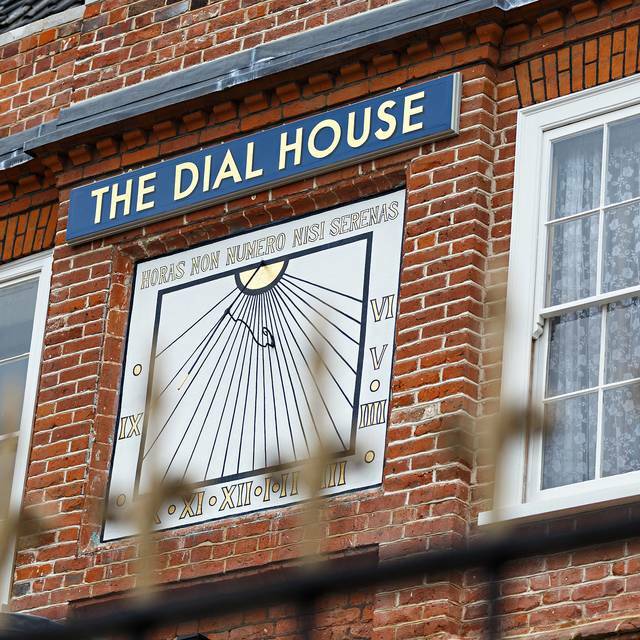 The Dial House is an elegant restaurant with rooms. A special place tucked away in the heart of the Norfolk countryside. 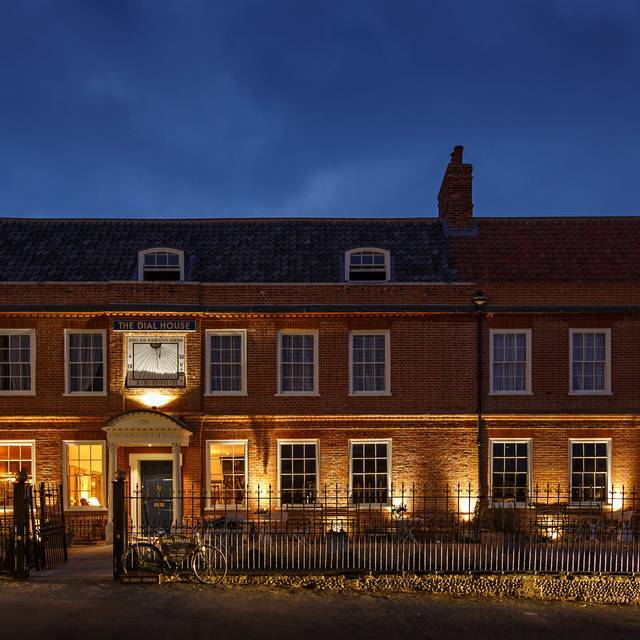 Perfectly situated 30 minutes away from both the North Norfolk coastline and the Norfolk broads. 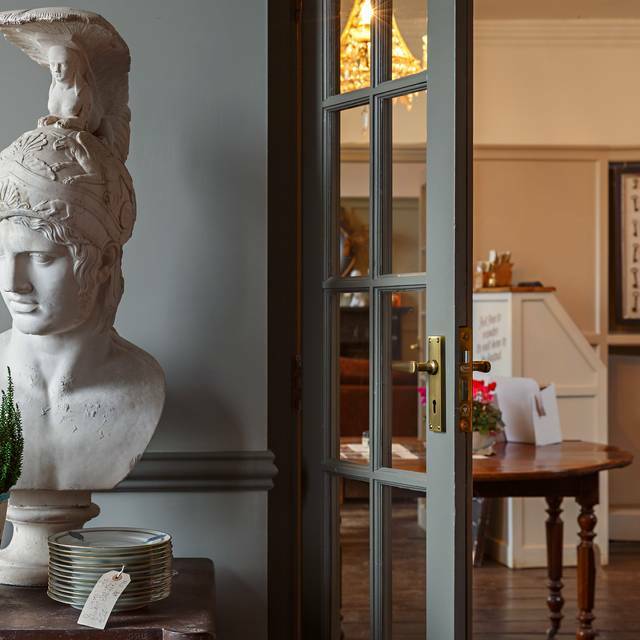 Eight individually styled luxury bedrooms, magnificent breakfasts, hand-crafted afternoon teas, spa treatments, grand dinners and all manner of objects available to buy. The restaurant runs on the principle of celebrating the best produce the county has to offer, cooked simply and using their Bertha charcoal oven wherever possible. 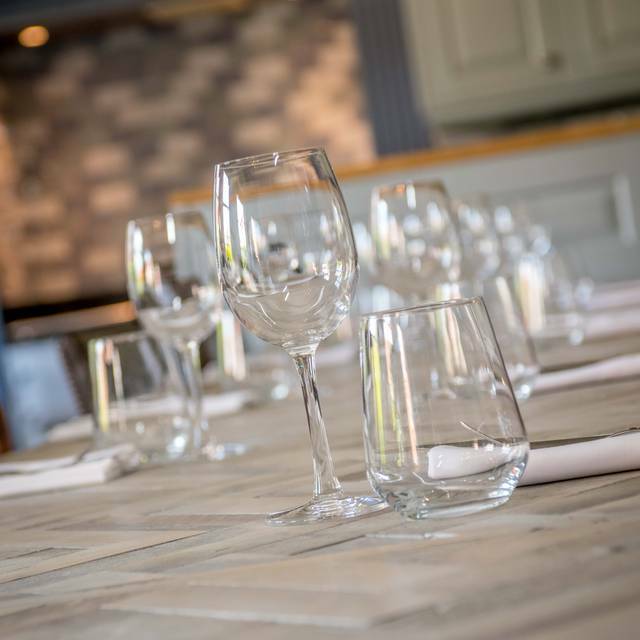 The Dial House have three private dining rooms for hire: The Cellar; for up to 12 guests, The Chefs Table; for up to 4 guests and The Secret Room; for up to 8 guests. A decadently adorned cake trolley, made to order picnic baskets - complete with local picnicing treasure maps and spectacular Sunday lunches served on antique platters also make their mark here. Parking for The Dial House can be found to the front of the property in the main square. Alternative parking can be found on Station Road within easy walking distance to The Dial House. We booked early and although the restaurant was almost empty the service (though charming) was slow. As we wanted a quick lunch we ordered sandwiches -my friend had a steak sandwich (£10) and I had a Club sandwich (£11). Both were on thick-cut sourdough which was very hard to cut/bite through. My Club sandwich was described on the menu as 'chicken, egg, lettuce and bacon' but the egg was scrambled and cold, no bacon but ham instead, and the lettuce was tired and limp, so it was tasteless and boring. My friend's sandwich was equally underwhelming with cold steak and soggy sauerkraut. On the plus side, our chips were good! We'd both had good food on previous visits, and really like the ambience, so it was a shame to find the food so disappointing this time. 1st time at Dial house. Was there for Sunday lunch. Great service and lovely food. Bounty bar desert to die for. A lovely place to eat but perhaps asked for a table outside the main eating area because that can get quite noisy. The fish we had was perfectly cooked, the starters were sublime, nothing was over seasoned and all the flavours were subtle. As always wonderful service and food. Very good value for exceptional quality. This was my second visit and was a little disappointing after the first which was excellent. Service was slow, we had to ask for our side dish twice before it was brought to our table. The sandwiches were average, lacking filling and the side salad limp. The venue is beautiful and the concept great. I hope for better if I visit again. Very unwelcoming and the English breakfast was very poor, with cardboard sliced white bread served cold, without butter. They had run out of granola and didn’t let us know until they served all the other food. The staff didn’t have a clue what to do or what was going on. We were very disappointed generally. Friendly helpful service from experienced staff. The food options were good and the quality was excellent, very tasty and good portion sizes. We went for the Tarte Tatin for 2 for dessert and that was well worth the wait. Beautiful location, fantastic service and excellent food. Arrived early for afternoon tea and they were very helpful it bringing the time forward. The afternoon tea itself was delicious, all of the cakes were homemade all, it made a lovely to change to have both cheese and fruit scones as this isn’t always the case. All the team offered exceptional service and made sure we were ok a number of times. Absolutely fantastic, favorite place to eat in the area. After driving for nearly an hour we arrived to be told there were lots of shortages. Only chicken was available. We asked to wait a few minutes and would be given a drink on the house. After being ignored for 10 minutes we left. Fawlty towers comes to mind. Another diner advised us to leave ! We were sat in the front room near the secret room, the staff were very polite and friendly and we were made to feel very welcome however the service was slow, and it would of been nice to have some gentle music in the background. The roast pork belly dish unfortunately the roast potatoes were dry on the inside and looked as if they had been covered in flour. Overall the restaurant is extremely nice and relaxing, but the food needs to improve sorry . We had a lovely evening and the food was delicious. Unfortunately there had been a problem with the heating and we were rather chilly. Staff did get an electric radiator to try and improve this. Only other complaint is the glass cups for cappuccino- I really dislike them and will ask for an alternative next time. This is my absolute favorite restaurant, we've eaten here a few times and it's consistently excellent. wonderful building in a very pretty location, worth a visit to see the beautiful interior. Afraid they have slightly inflated ideas when it comes to the value of what is for sale inside the house, but we didn't go there to buy over priced bric a brac. The food was OK , a little bland and the bread tasted as if it was a day old. Excellent rib eye steak for the second time! Delicious skinny chips as well. Risotto was excellent. Puddings delicious. Service is also excellent - I was mean with my 4 stars as we had to wait a bit to pay and our friends were heading back to Cambridge, but actually you couldn't want for a more attentive, informative waiter. Only other criticism - too much ice in the gin! 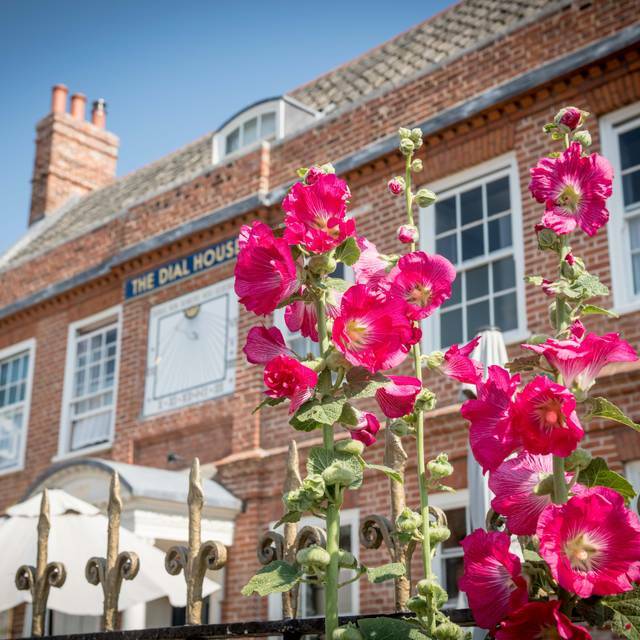 We live locally to Reepham and we are so pleased that we can now go to the Dial House for a truly yummy meal. Happy customers. It is always wonderful in the Dial House. Great food - LOVE the soups. BUT the bread is AWFUL. I’m pretty sure it’s cut or sliced in the morning and then served way later. Always tastes stale and with that hard bit on outside. (This is EVERY time I go. What a shame. Had a really nice afternoon tea with friends. Lovely sandwiches, warm, fresh scones and a good selection of little cakes. Endless tea in mismatched cups. 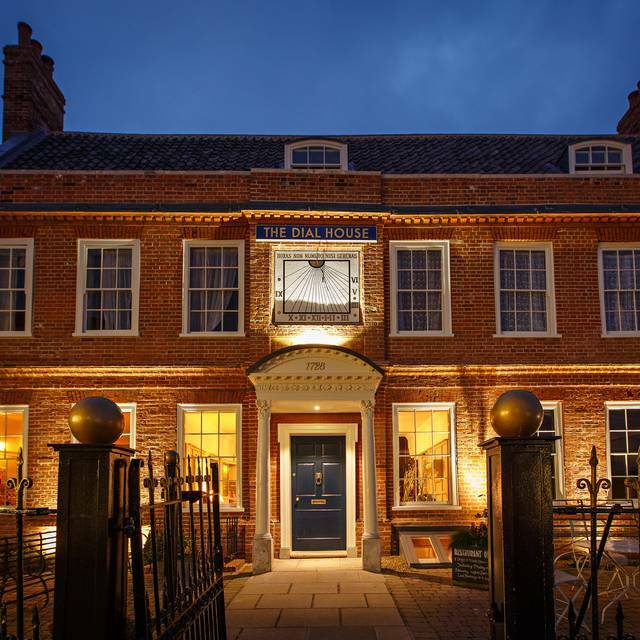 A prior fan of the Dial House, I was left feeling somewhat underwhelmed when visiting to treat my wife to a special birthday meal. Having had to book an earlier time slot than I would have liked, I was surprised to find the restaurant virtually empty for a significant part of our visit, leaving me to wonder why I couldn't have booked a later slot. Because it was so quiet, we found the staff overly attentive initially, then latterly by contrast, we were pretty much abandoned. The food was excellent, but I was surprised not to have been asked how I would have liked my steak cooked and to have my coffee served in a plastic cup was really not what I would have expected from an establishment which promotes itself an "elegant restaurant". The red wine had been badly poured down the outside of the glass and there was a lot of sediment in the glass too. Diners on a nearby table were overheard complaining about their experience. All in all, it wasn't a bad meal, but the overall experience has left me looking elsewhere, particularly for a special occasion. On the Saturday before Christmas we expected the place to be buzzy , but instead it was quiet and like a morgue. The square outside was full of care nut everyone was in the pub across the road! The staff are pleasant and we had previously enjoyed an afternoon tea, so would only return for that. 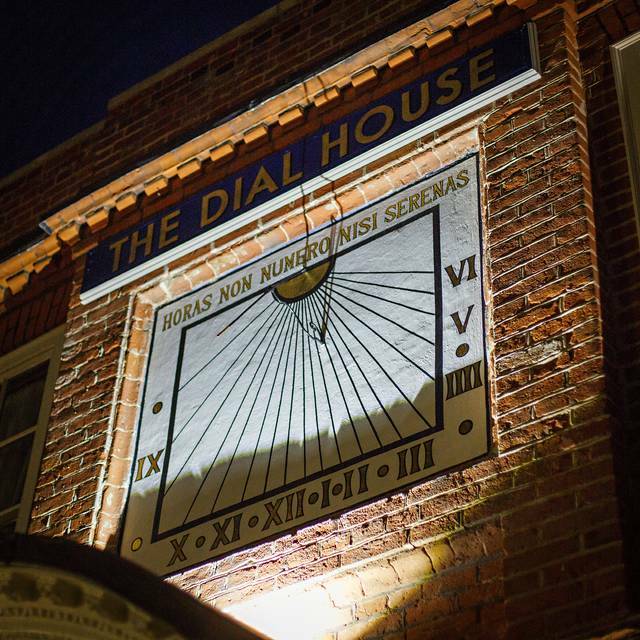 We always enjoy visiting and eating in the Dial House. This occasion was no exception. Beautiful food, beautiful surroundings and very friendly staff. We had a lovely afternoon tea in a nice relaxed atmosphere. Food etc was lovely however the size of the scones was interesting! We had beautiful clotted cream & delicious jam with TINY scones, literally bite size. Very disappointing as to me this is a significant part to afternoon tea. I’d rather have one less sandwich & bigger scones so we could actually eat all the lovely cream & jam. I was seated right next to a very very hot radiator which may have affected my experience and given we were on the only occupied table I should have asked to move ! But my halloumi and chick peas was so thick (about half a pack) and rich and salty it was almost inedible and I left the majority. However my friend said the welsh rarebit was delicious. I will try the restaurant again but that dish is all wrong. After a bit of struggle to park at lunchtime on a Tuesday in this busy town the welcome inside was quite good. We found it slightly strange to be offered just water while we perused the menus at our table and were relieved to see then, that a good selection of wines was to be available with our lunch, indeed our bottle of ordinary Malbec was good. This being an extended Norfolk Restaurant Week special menu the choices were understandably limited. However the smoked salmon starters were excellent, as were the desserts including the Affogato. We puzzled a bit over the main course choices though and some opted eventually for a vegetarian item, while others for the special roast rump of beef with 'chips' and Roscoff onion, which I personally found all a bit disappointing in terms of flavour. 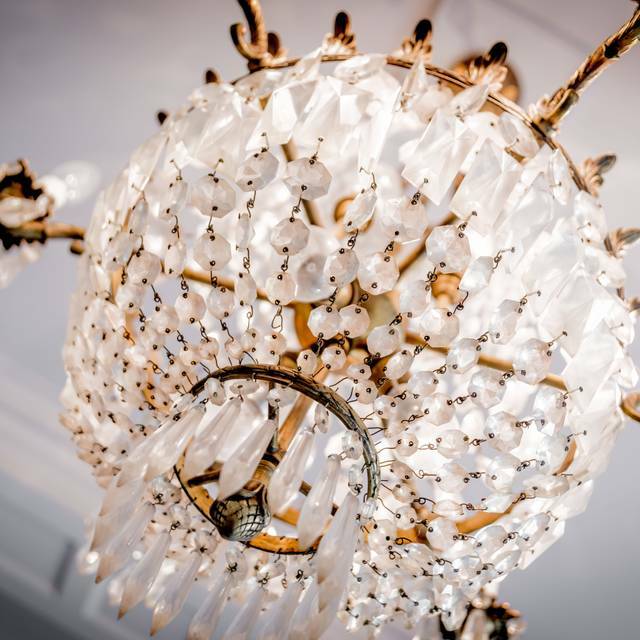 Service was helpful and friendly, and we felt that the room ambience was outstanding. Beautiful building, excellent friend service. Generous Sunday Roast. Would recommend to friends and family. Menu was imaginative & the portions were reasonable , service was attentive and the ambience was pleasant, would have been nice to be offered some Norfolk Ales. Would certainly consider a return visit. Great, reasonably priced Sunday lunch served in a relaxing environment. The food was wonderful ,different and inspiration the only problem was the pricing of the food and when we asked the waiter he didn't understand either?. But as usual the staff are the best ! A really excellent meal during Norfolk Restaurant Week. Service was polished and professional. Visited for my wife’s birthday and we were not disappointed. This was during Norfolk restaurant week so I assume a slightly different menu than normal. The service provided by the staff was outstanding, despite there being only 4 of them. They were all working very hard but maintained a high standard throughout. The food was excellent. Small portions in size but big on flavour and still very filling. We also had some bar snacks which were super but meant no room for desert. Tried a couple of the cocktails which were expertly prepared by the barman. He wine was also very good. The ambience is relaxed enough but still feels special. One slight suggestion; hopefully it doesn’t appear snobbish but a cloakroom might be appropriate for a venu if this standard? You can buy almost anything you can see throughout the building (chairs/lampshades etc all with price tags). 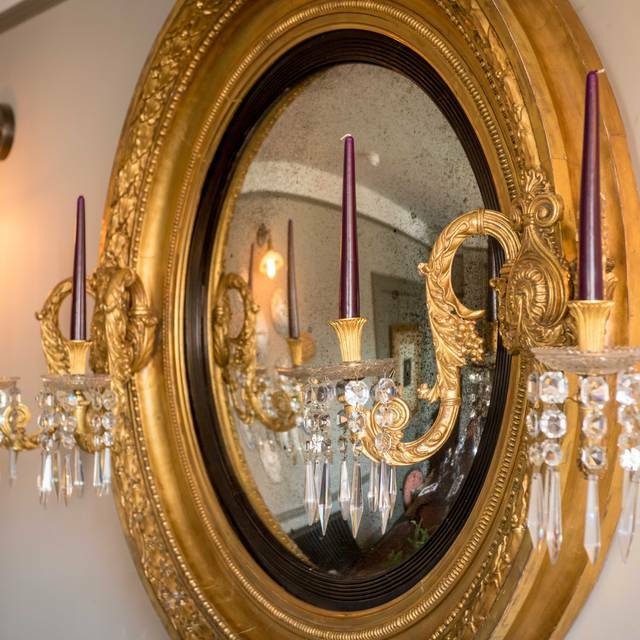 The quirky rooms such as the secret bookcase dining room look fantastic for a small private party. The small bar is also a really nice place to sit. I’d probably go there for just a drink if it was a little bigger (but maybe it’s not shooting for that piece of the market). We’d love to go back! Lovely place to eat and very friendly. Excellent food and overall very enjoyable lunch!